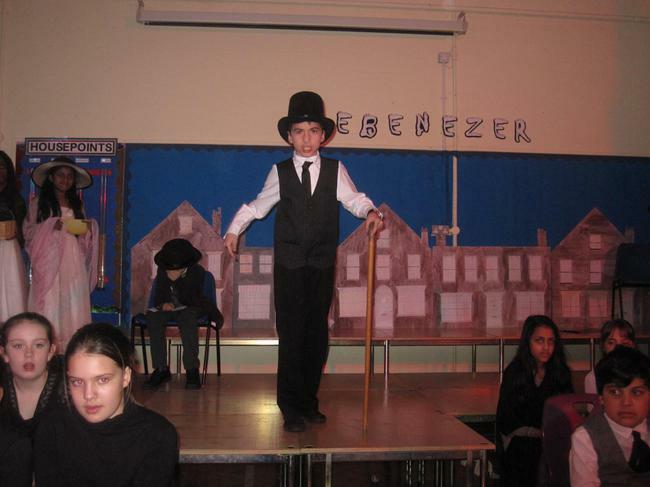 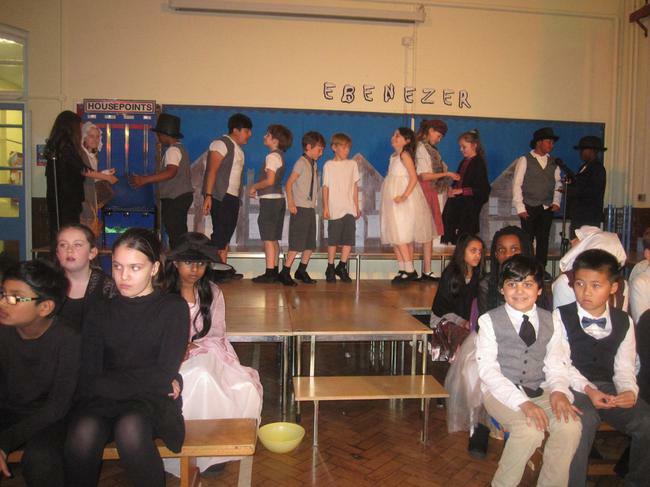 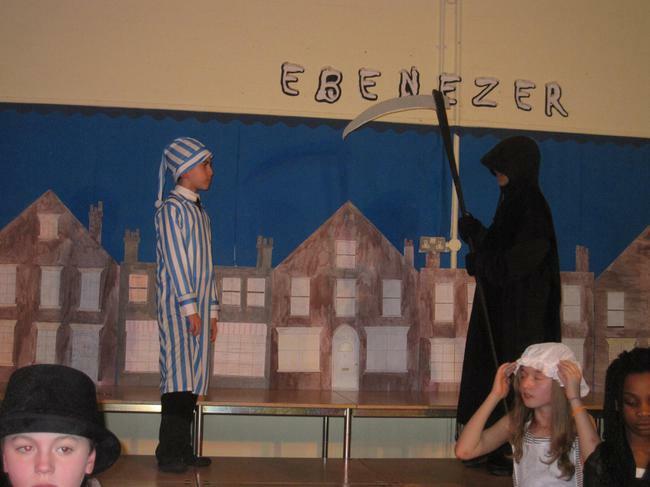 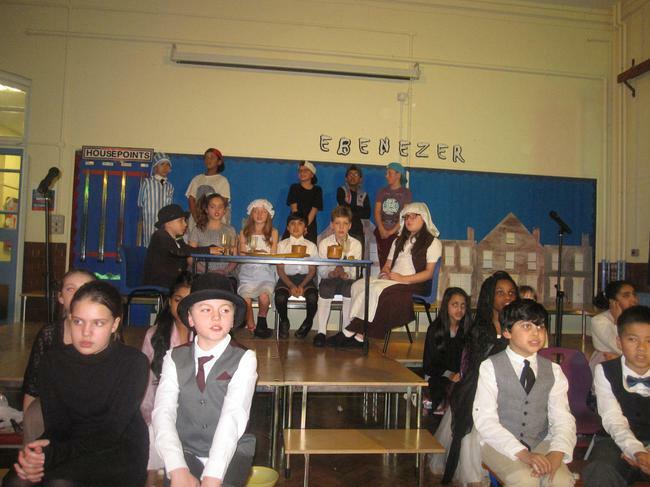 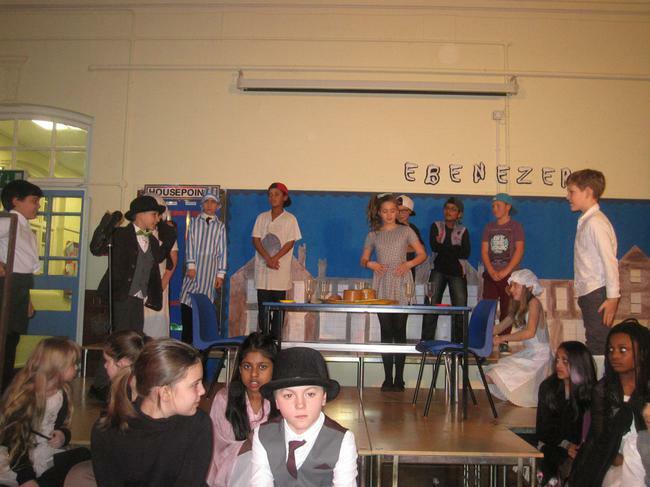 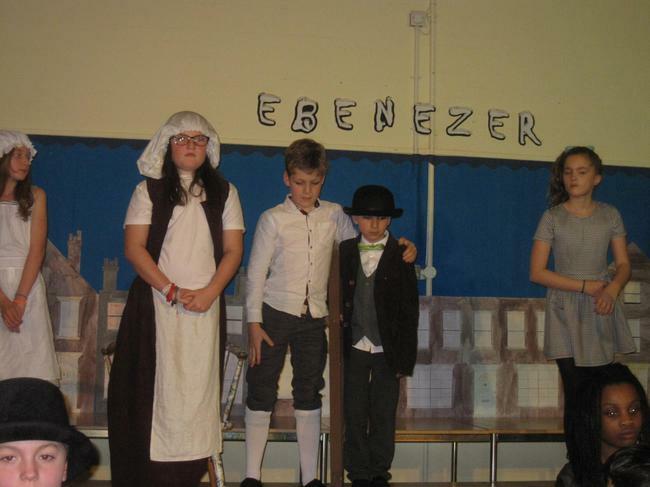 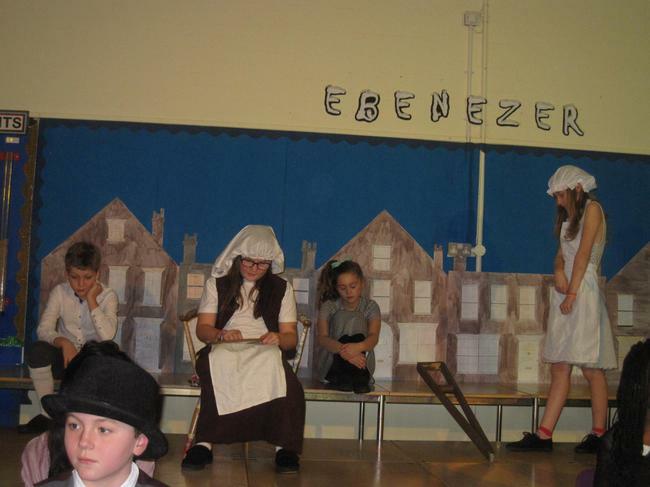 Congratulations to the Year 5 children who put on a superb production of Ebenezer. 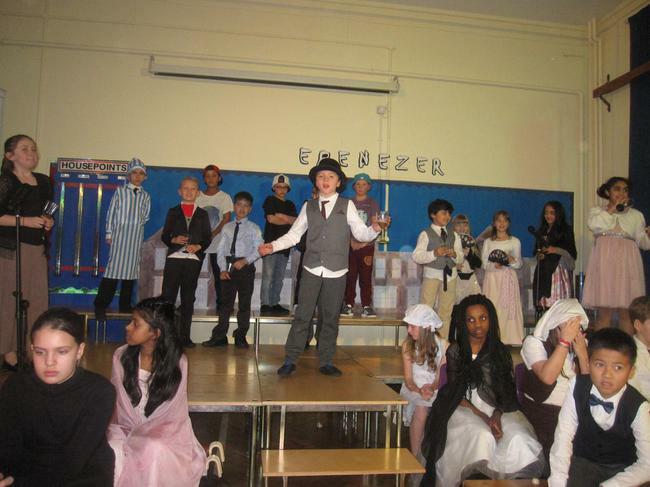 Thank you to all the staff and parents for their help preparing and providing wonderful costumes. 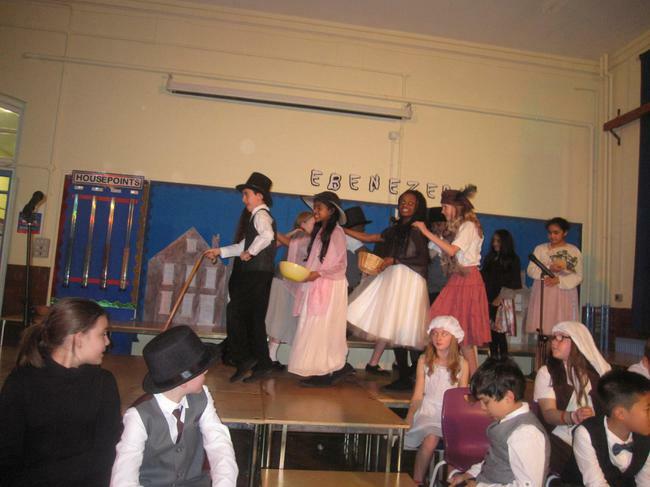 After the performance, a collection was held for Vision Africa which raised £76.80.